Home » Are you Wondering Where to Stay in Tel Aviv? Tel Aviv is a unique city. In some ways it is like the New York City of Israel because it is so busy and seemingly never sleeps. Unlike Jerusalem, the city of Tel Aviv was founded in 1909 and built from scratch by the locals, meaning that it is not weighed down by the centuries of history that some other cities are. The fact that it is such a young and modern city also means that it is quite secular and welcomes a range of lifestyles. As such, it is great for both business people and those seeking recreational activities of varying types. 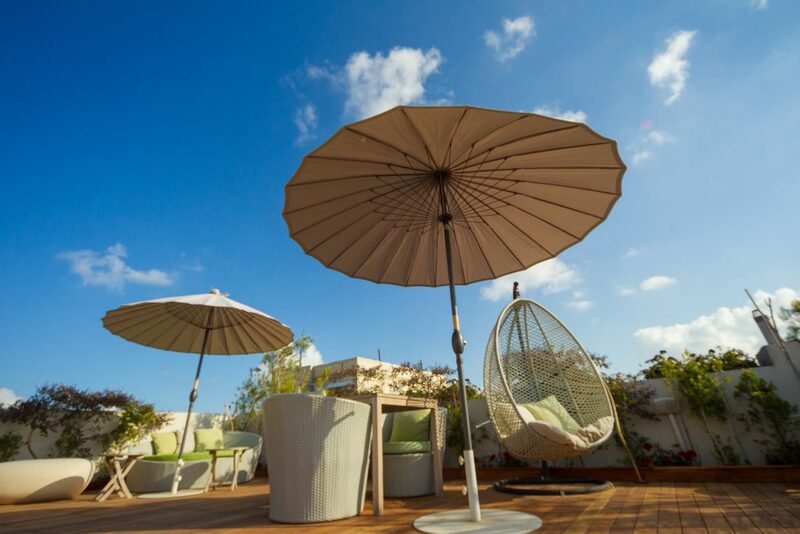 If you’re interested in experiencing all that the city has to offer, you might be wondering where to stay in Tel Aviv? There’s something truly special about staying in a secular and modern city right in the center of an ancient land. Tel Aviv has plenty for the traveler, seasoned or new, but there are so many places to stay. What should you choose? What would make your experience in one of the busiest and most modern cities complete? In short: where to stay in Tel Aviv? 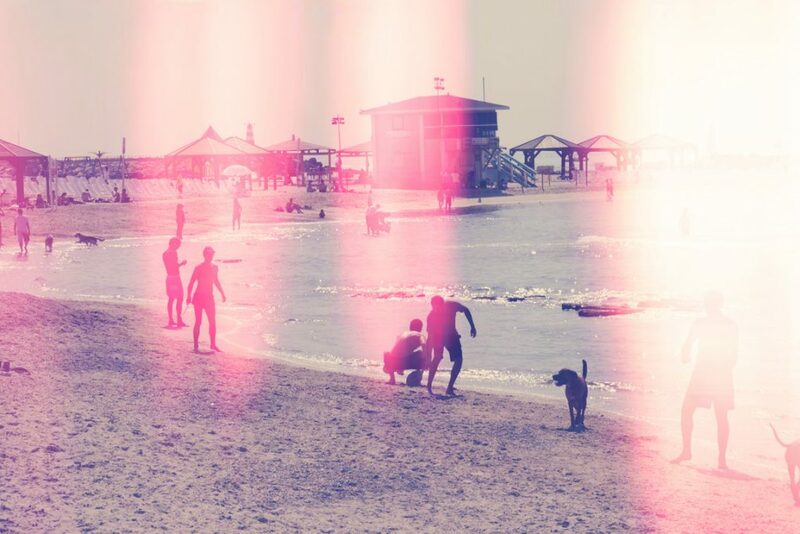 Because Tel Aviv offers so much in the way of partying, nightclubbing, cutting-edge restaurants, and vibrant arts, it makes sense to stay in a central location within easy walking distance of everything else. It also makes sense to enjoy your stay in a hotel where you can relax in luxury and get away from the bustle for just a little while so that you can recharge your batteries. 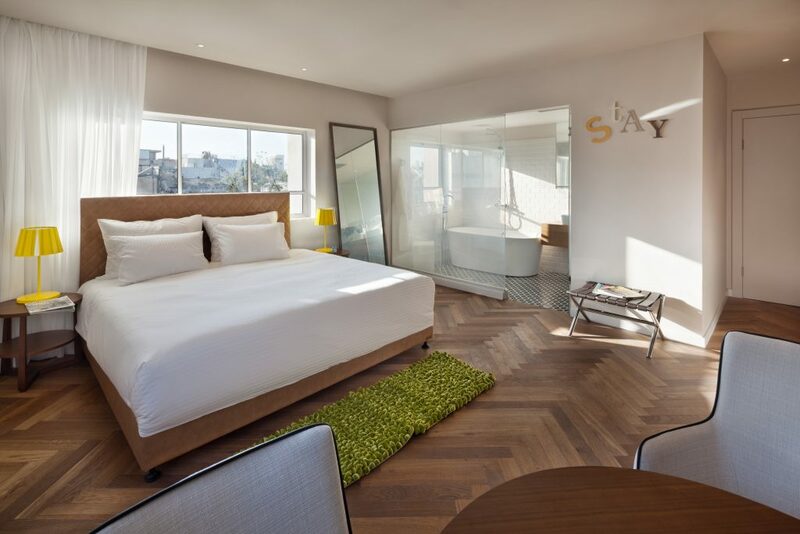 By choosing to enjoy your stay at the Shenkin Tel Aviv Hotel, you gain access to 30 boutique luxury rooms that are staffed by locals who know everything that their city has to offer. The hotel is centrally located and provides easy access to nightlife, restaurants and other eateries, and arts and culture. To make it even more special, the Shenkin Tel Aviv Hotel is only a short distance from one of a number of fantastic beaches. If you want to experience all that Tel Aviv has to offer, you won’t need to wonder anymore where to stay in Tel Aviv! The Shenkin Tel Aviv Hotel has everything you need.